We Service Over 800 Communities across Virginia, Maryland, Delaware & West Virginia! 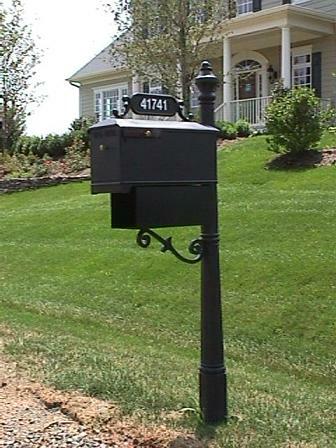 Does your HOA have mailbox or post restrictions? No problem! Just call us. Need Installation? We install at your home or any commercial project!